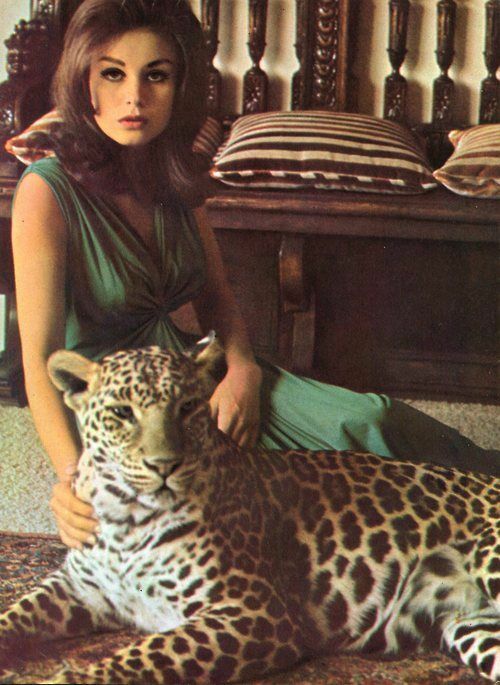 Hot on the paws of of our Black Leopard book covers post, we bring you some more big cat shenanigans from the sixties as we take a look at some shots of actress Lana Wood and a Leopard. In this latest feline feature we have Natalie Wood’s younger sister Lana posing at home and poolside in a 1969 issue of Italian magazine Playmen. Although Lana Wood (born Svetlana Nikolaevna Zakharenko) appeared in several films and television shows during the sixties and seventies, she is best-known for her three minute long role playing the character Plenty O’Toole in the 1971 James Bond film Diamonds are Forever . 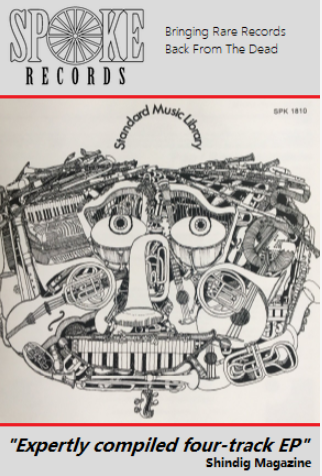 James Brown: Say It Loud – I’m On a Stamp and I’m Proud.